Livin the dream I see Brenda! 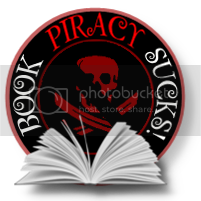 :) I'll have to check out your books! 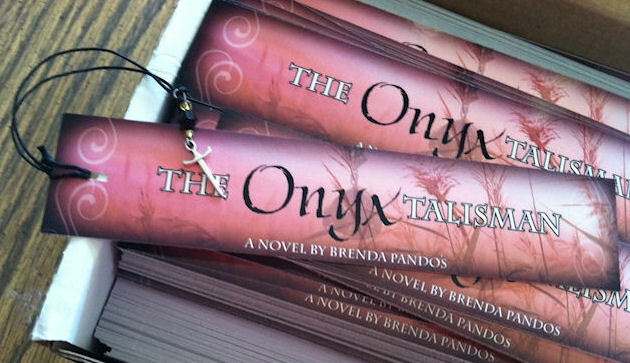 Just finished reading The Onyx Talisman and I LOVED IT!!! I fell in love with the characters and I'm a little sad that the series has ended, however the ending was perfect. 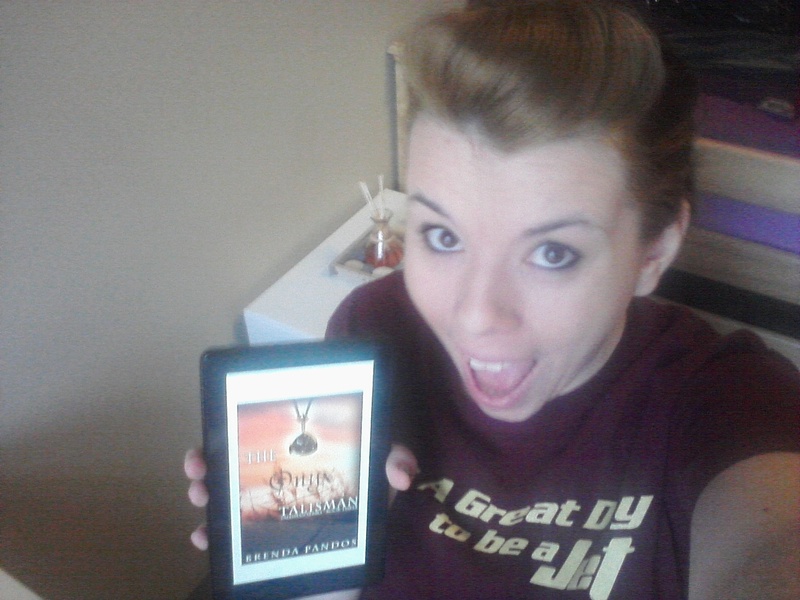 Thank you Brenda for another AMAZING book. Just finished reading the entire Talisman series on my Nook and I thoroughly enjoyed it!